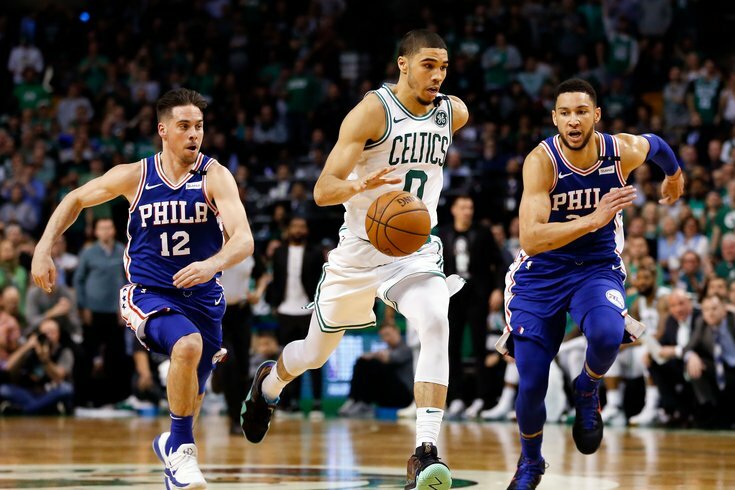 The Sixers waited until the last possible moment to win their first game of their Eastern Conference semifinal series against the rival Boston Celtics. Already trailing 3-0, Brett Brown's T.J. McConnell's team was able to avoid a sweep on Monday night with a 103-92 win at the Wells Fargo Center. If they'd like to play again this season in front of their home fans, the Sixers will need another win on Wednesday night, this time in Boston, to avoid elimination. Tip is scheduled for 8 p.m. and you can follow along here during the game for live updates as the action unfolds.